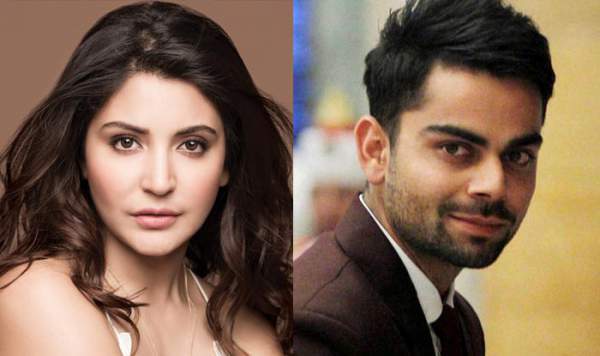 Koffee With Karan season 5 may soon get to witness Anushka Sharma and Virat Kohli together sipping hot coffee and chatting with host and filmmaker Karan Johar. As of now, there are only two things which are restricting it to take place. First is the Virat’s busy cricket schedule and second is the Anushka’s reluctance to open up about her personal life on national television. A source told us that Karan wants to have Anushka, one of his favorite actress, on his show. KJo is trying hard to bring them together on the small screen. The bigger of the two issues is Anushka is still not sure if she should open up about her personal life with Virat or not. Check: Hindi Medium release date. The source also said she believes attending the show, Koffee With Karan, along with Virat would provide social networking sites with enough fodder to keep them busy for a long time. She wasn’t see comfortable at MAMI as she blushed when the filmmaker made cheeky and indirect references to Virat. But what about Virat? Does he feel comfortable to attend such a session in front of the camera? The source said that V Kohli is adaptive and will handle all kind of bouncers before the camera. He has the only issue of busy cricket schedule that leaves him with a little or no time for the shoot. Last time, Anushka Sharma appeared during the KwK season 4. Even at that time, Karan didn’t leave any stone unturned to tease her using Virat’s name. Also, the host called her the first lady of cricket and it left her red. If both Virat and Anushka come together on the show, it would be a ripper of an episode. Do you want to make it happen on Koffee With Karan season 5? Feel free to share your views and thoughts. Don’t forget to share it on social media to make it happen.